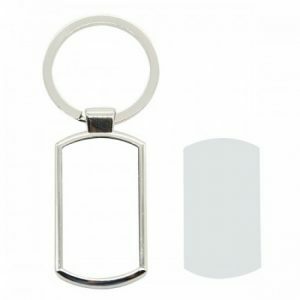 Sublimation blank metal tin – round. 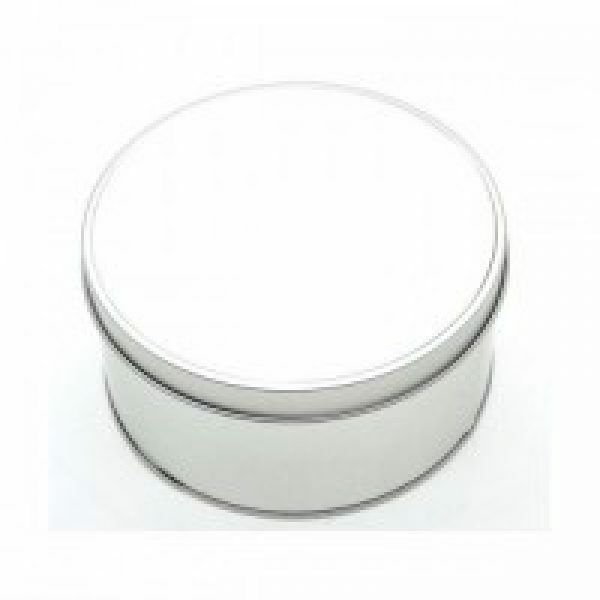 These round metal tins with lid have a printable metal insert panel. 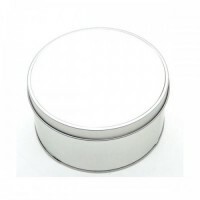 After printing the metal insert panel they are affixed to the tin lid using a pre applied adhesive.